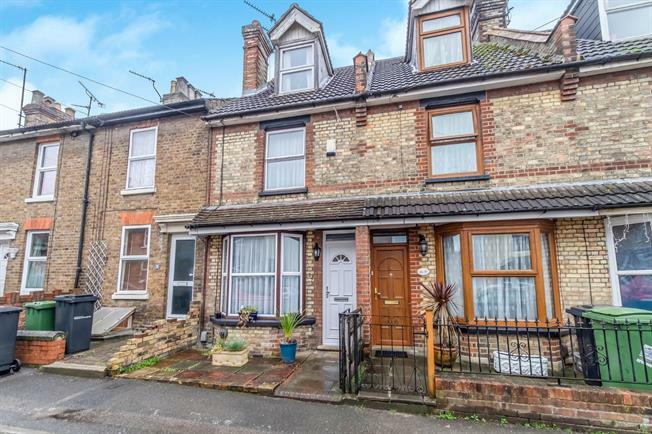 3 Bedroom Terraced House For Sale in Maidstone for Offers in the region of £250,000. Bairstow Eves are delighted to offer for sale this generous family home with over 900 square feet of space. This deceptively spacious property has a lot to offer including front and rear gardens, two reception rooms in lounge and dining room, modern kitchen and utility room to the side, three bedrooms and a bathroom. This generous accommodation can only be appreciated in person so be sure to view the house.